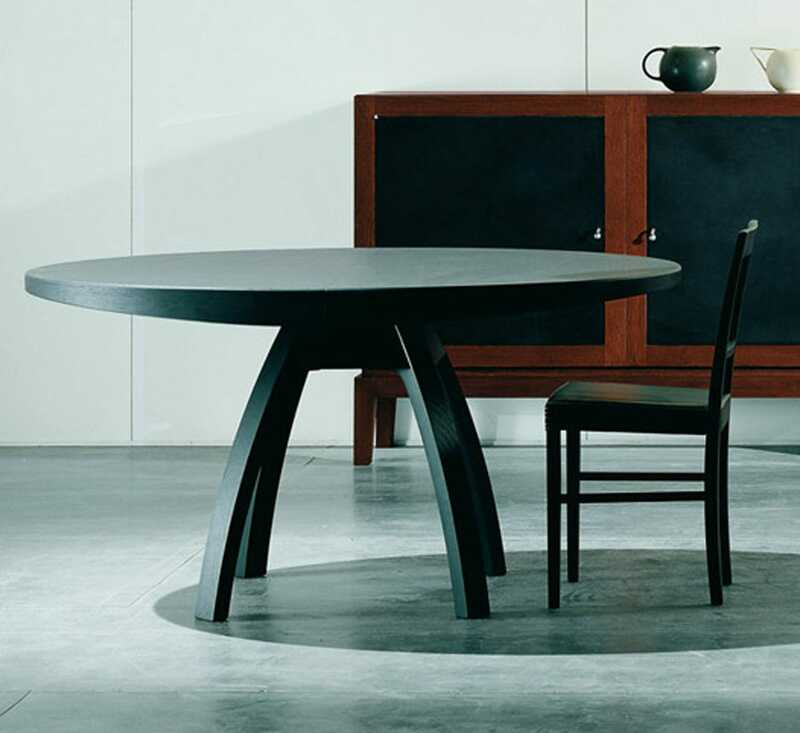 Consolle/Writing Desk, Triangolo, TOM , Sebastian Bergnè. 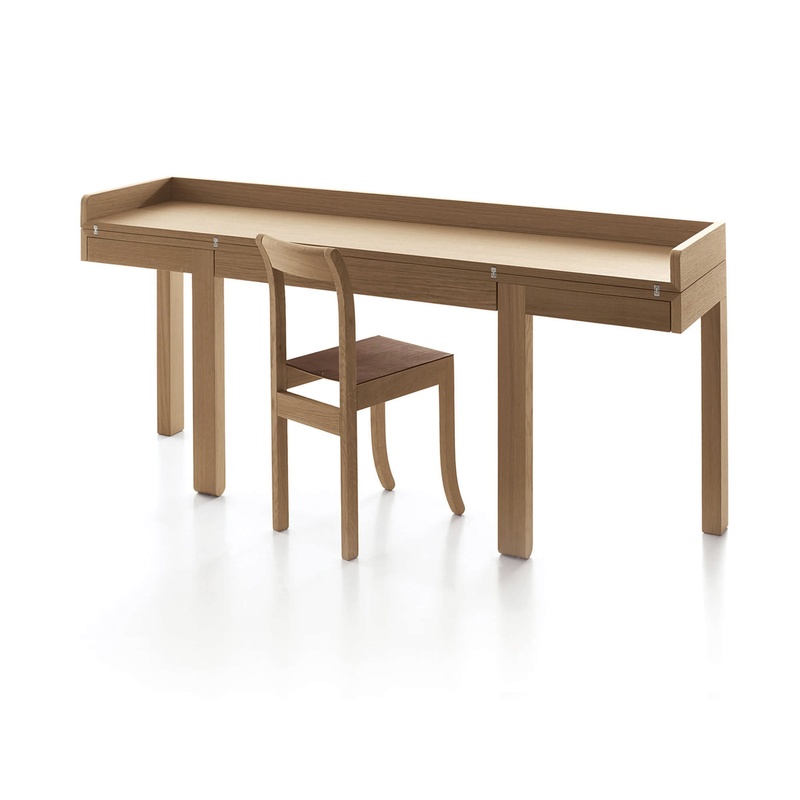 Consolle, Writing desk, Table. This special product is a console desk in ash wood stained barrique oak and in ash lacquered in open pore white or dark grey. Desk drawer included. 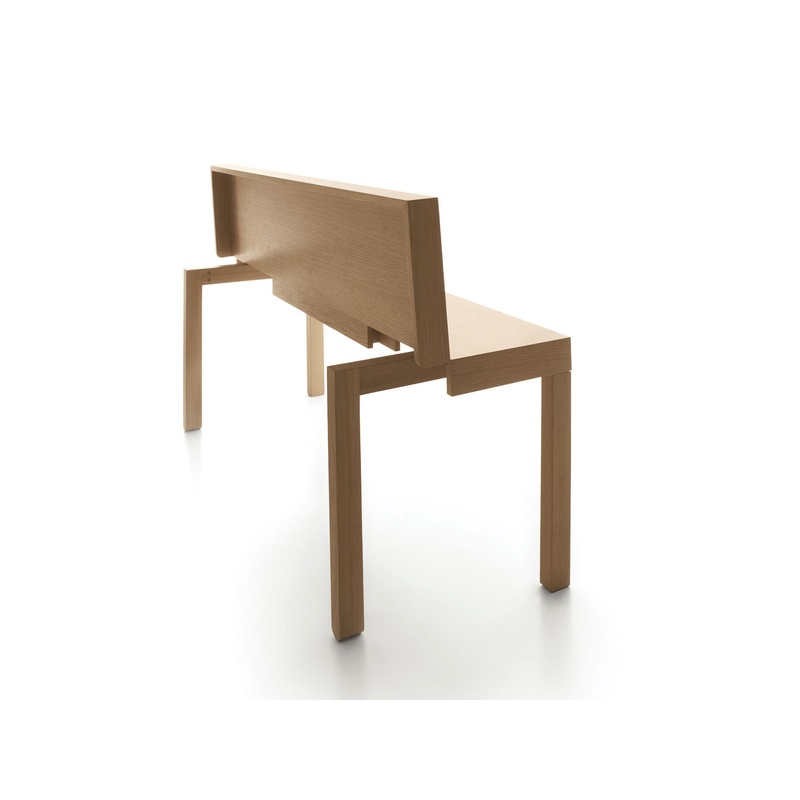 It’ s possible to convert in a table by lowering the hinged upper panel, changing the depth of the table from 45 cm. to 90 cm.